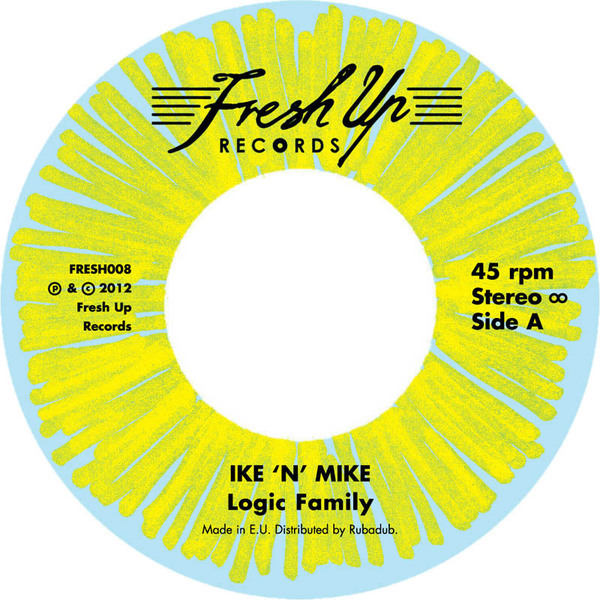 DMX Krew presents two new, old-sounding Ike N Mike jams - some of their raunchiest to date. 'Logic Family' cuts loose on the Moog with beaming Boogie funk flavour and 'Highly Illogical' hauls out the axe on a burning, uptempo percolator. Smiles for miles.